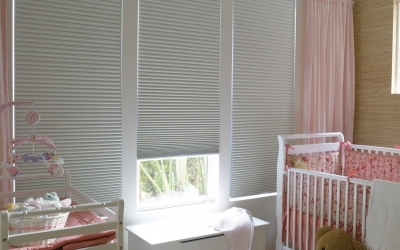 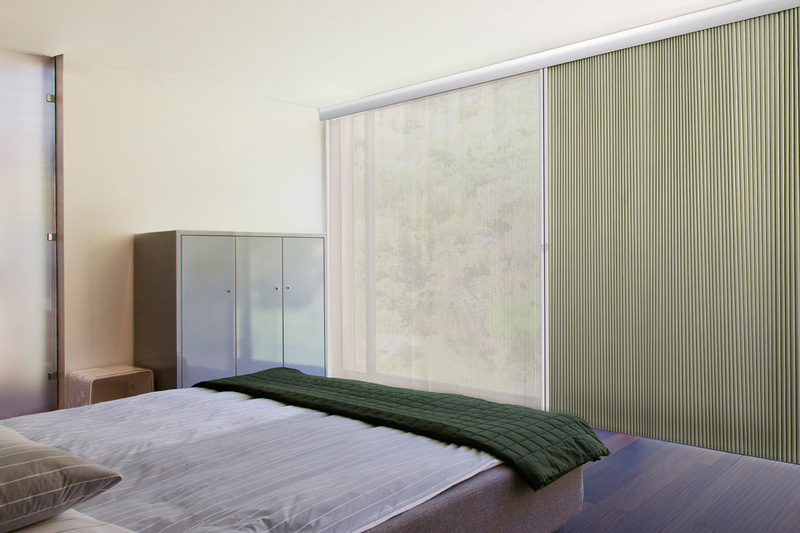 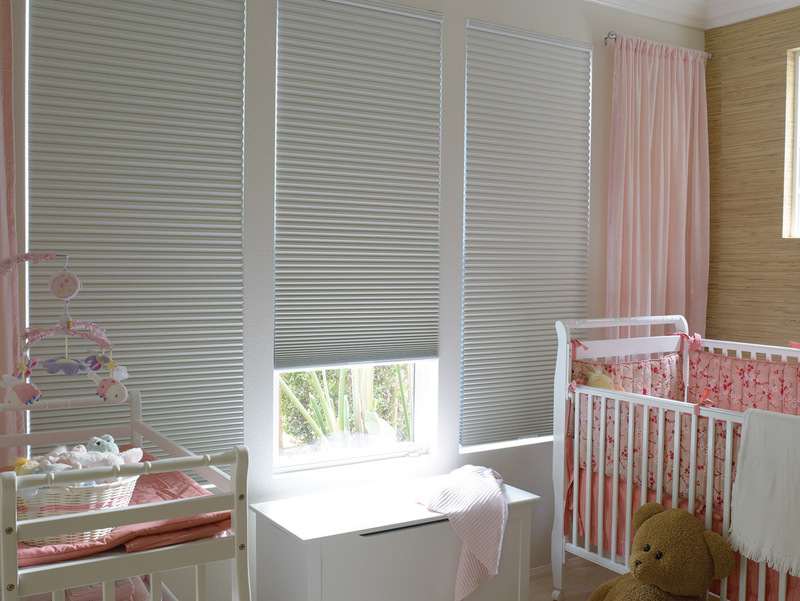 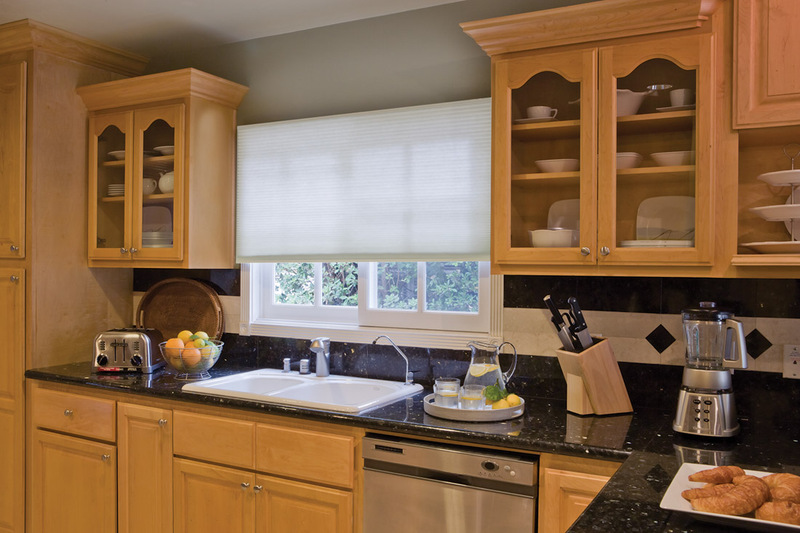 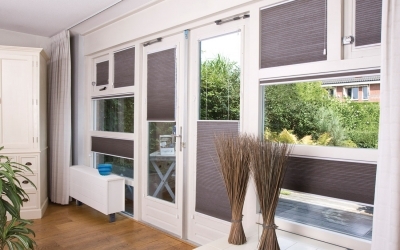 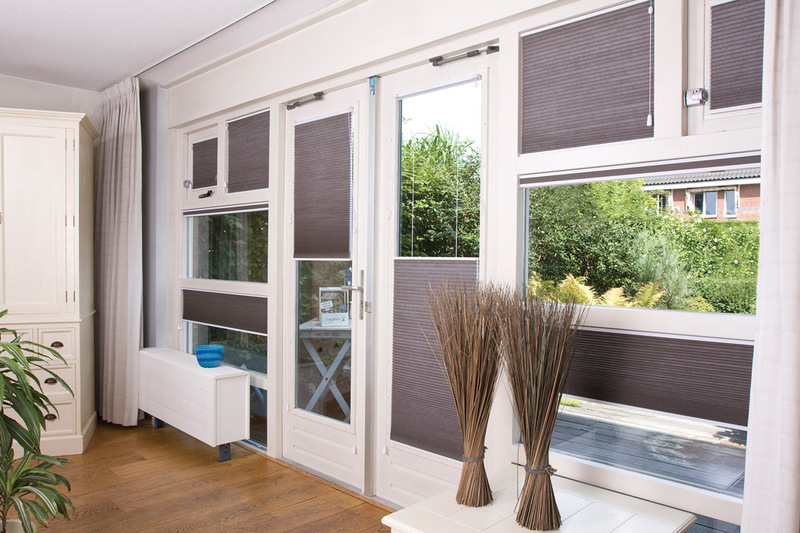 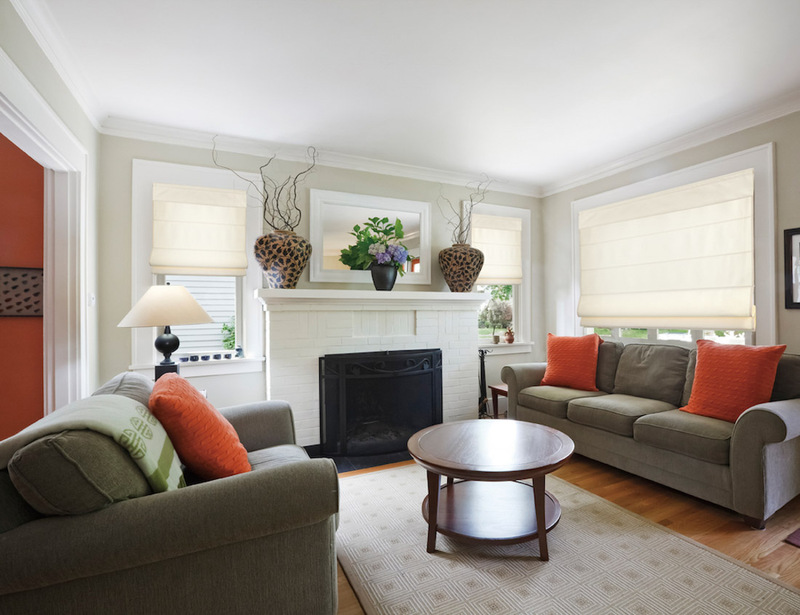 Costless Blinds is an independently run company from Seattle, Washington. 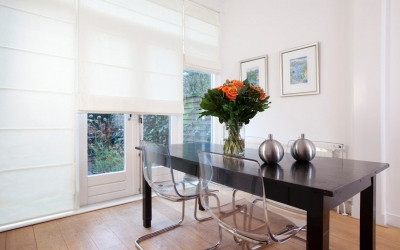 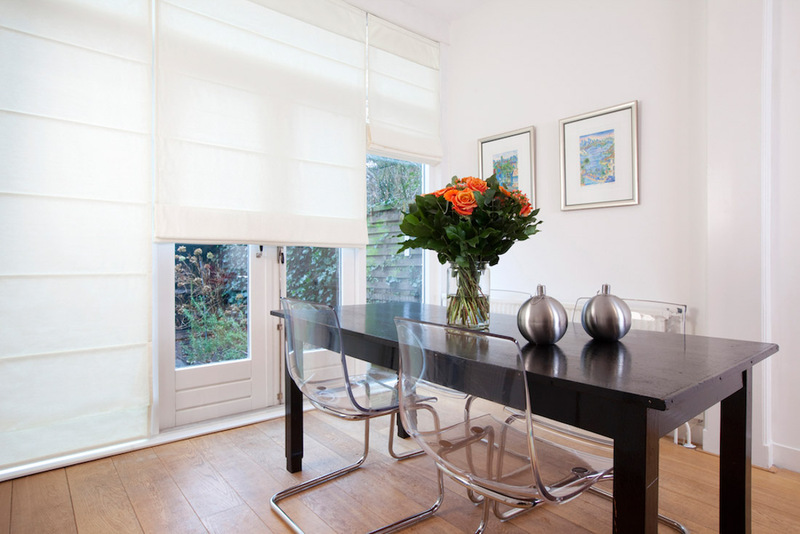 We're committed to giving you top quality interior window blinds at the absolute lowest prices. 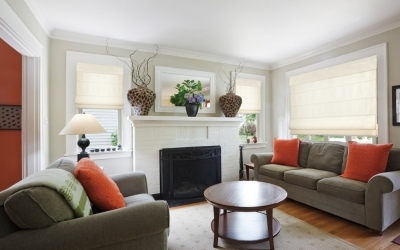 Schedule a FREE in home appointment today! 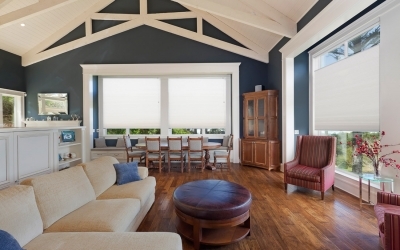 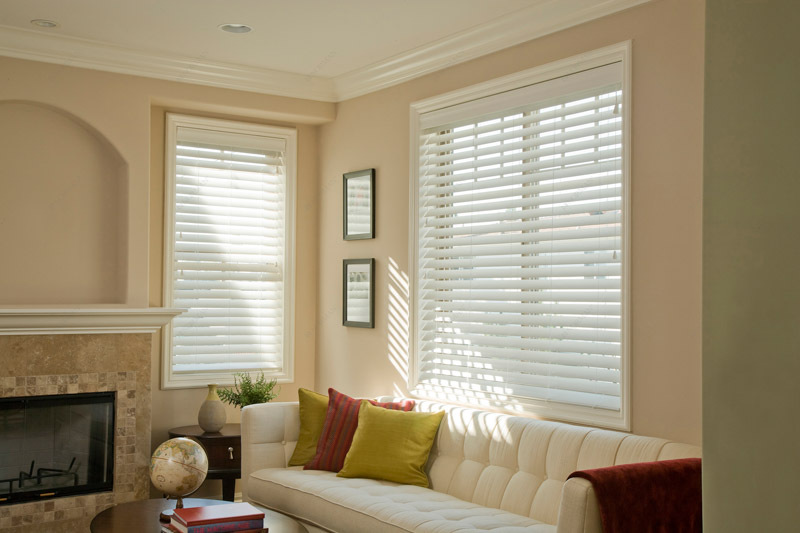 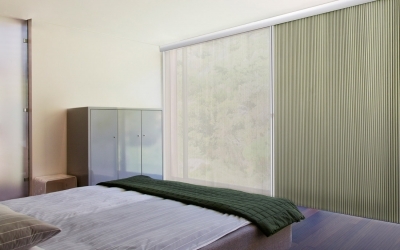 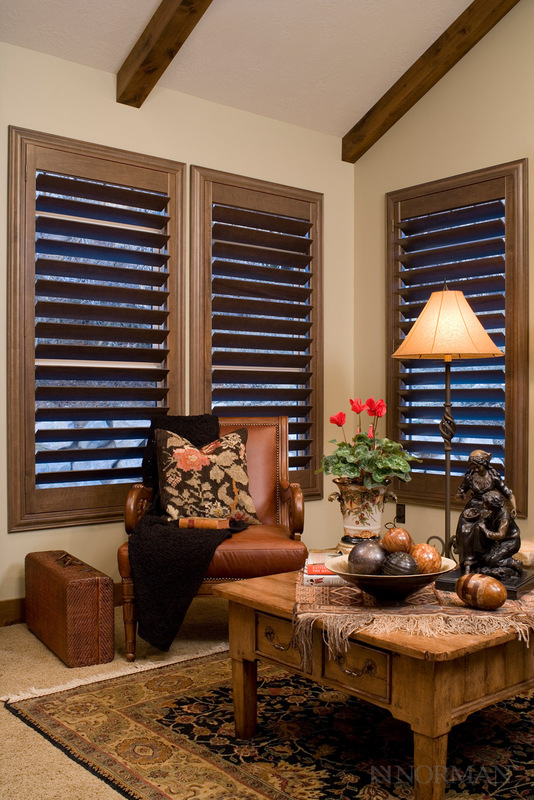 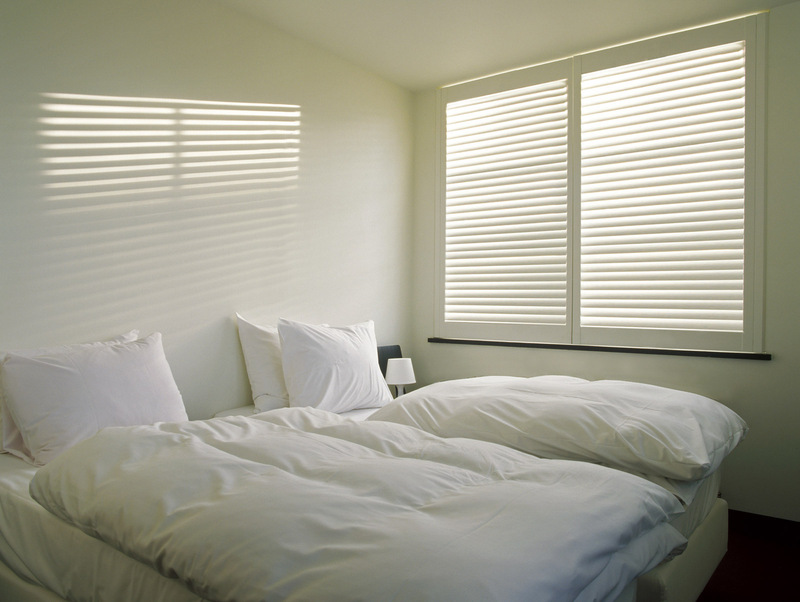 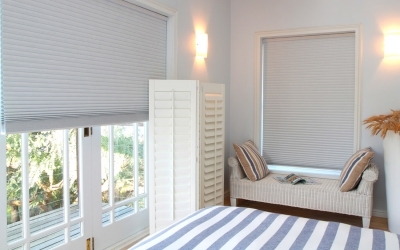 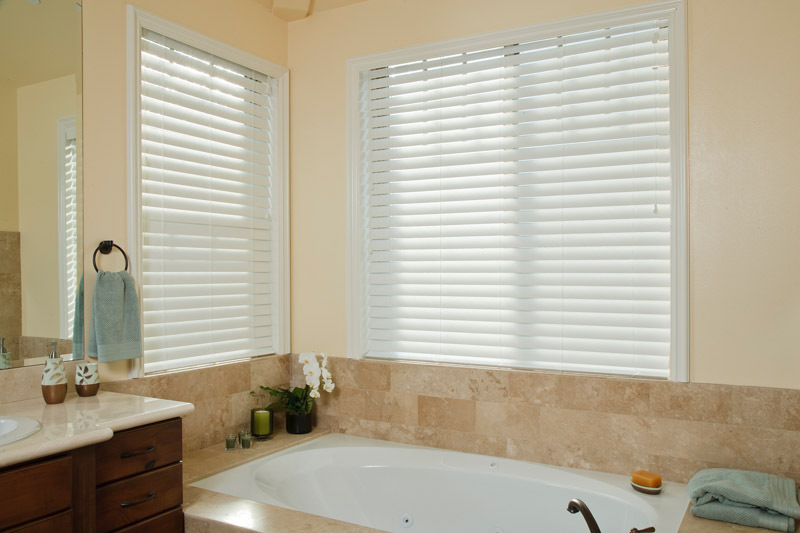 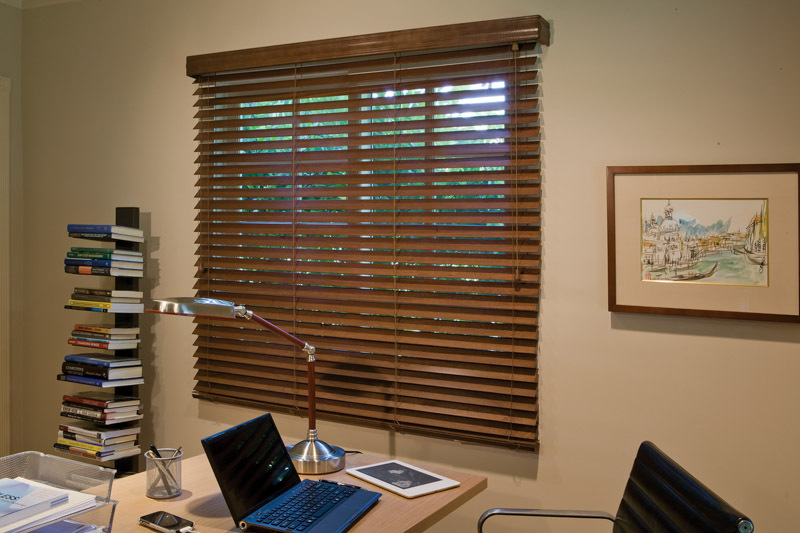 Costless Blinds in Seattle, Washington, brings exquisite wood blinds in your home. 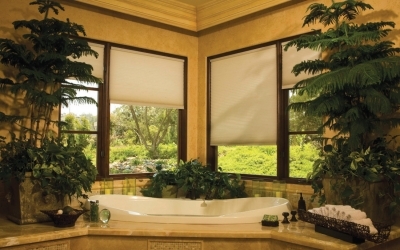 We offer you Norman® Window Coverings which is the top-brand in the market. 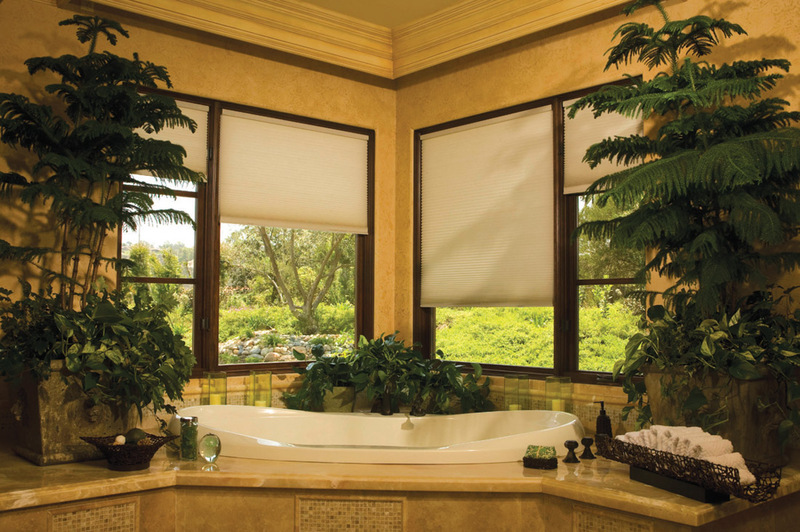 Discover what kind of window coverings your house needs. 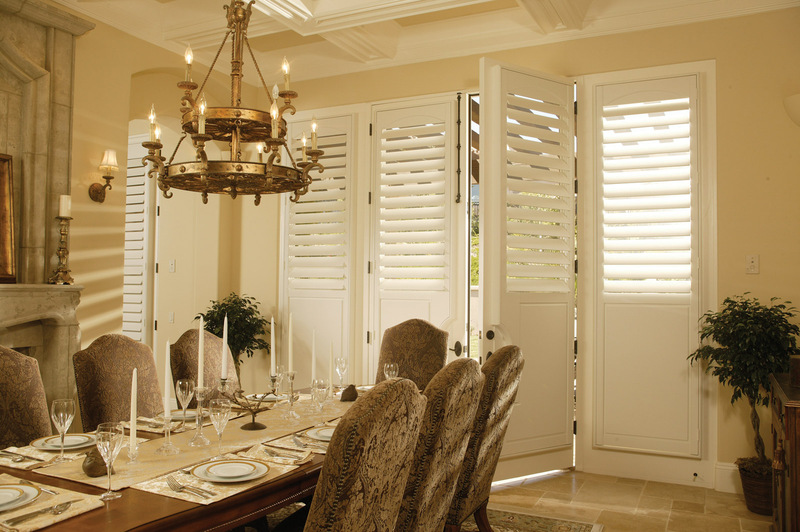 Sussex shutters in Marshmallow, 4 1/2" louvers outside mount, Colonial L frame, hidden tilt rod, liberty arch, bottom raised panel, curved offset french door cutout. 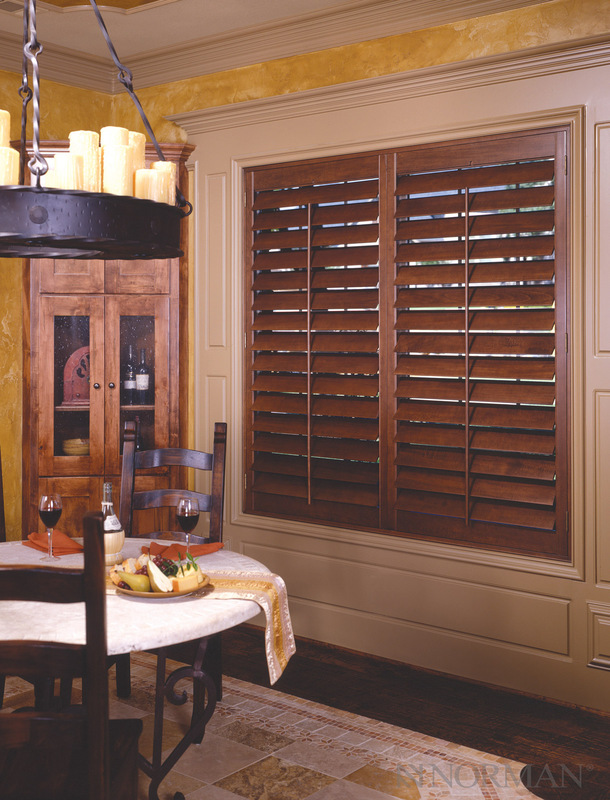 For centuries, shutters have been prized as fine window furniture and a testament to a homeowner’s discerning style and sophistication. 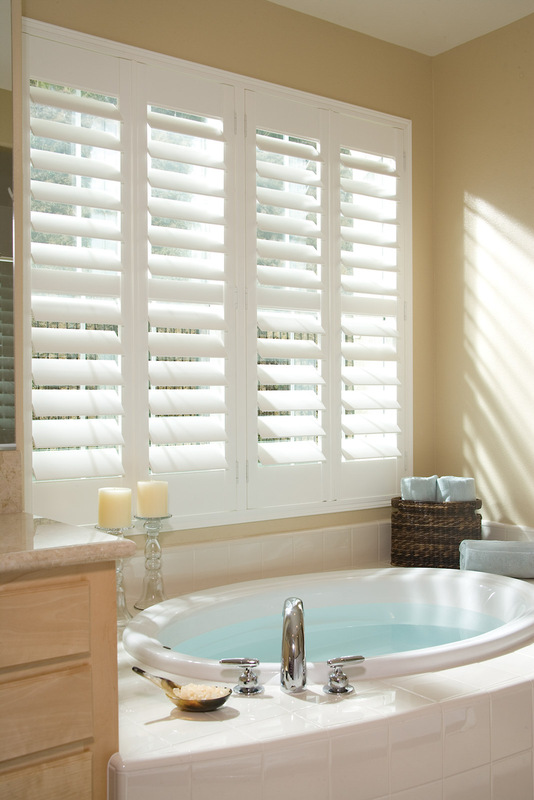 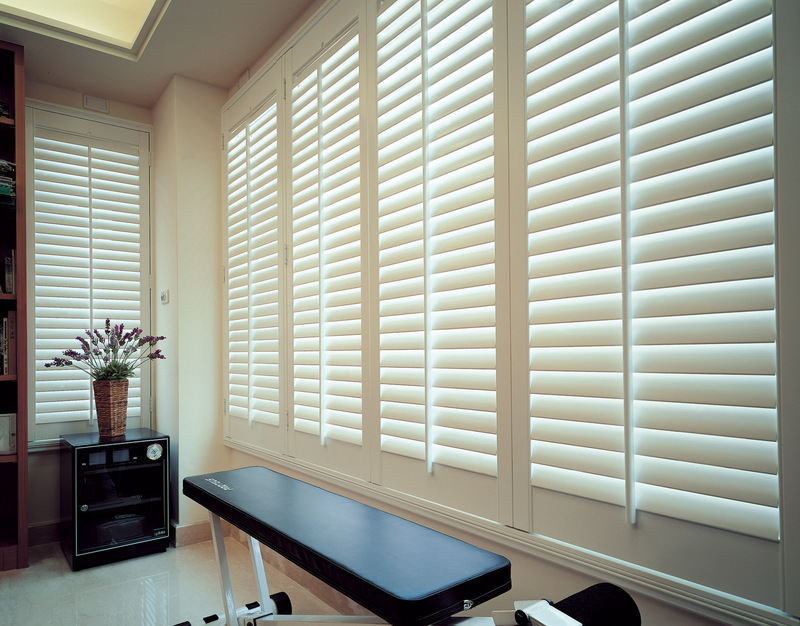 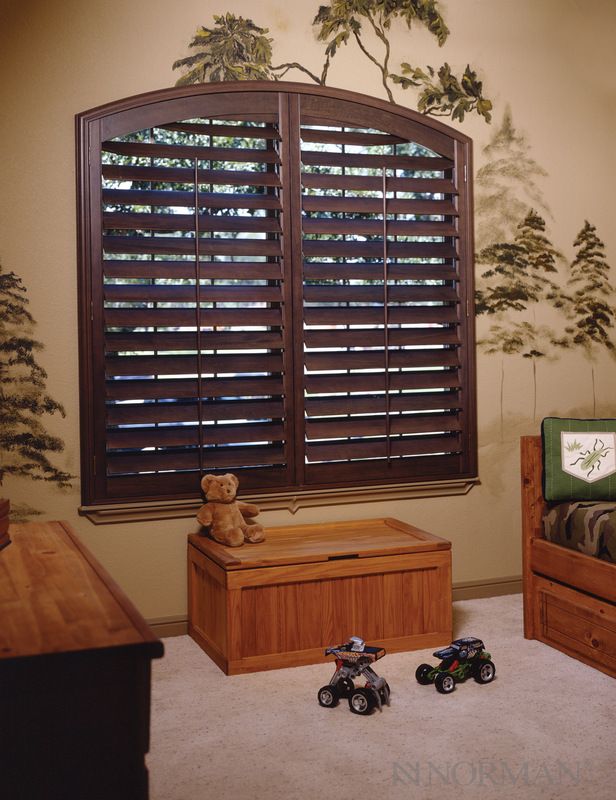 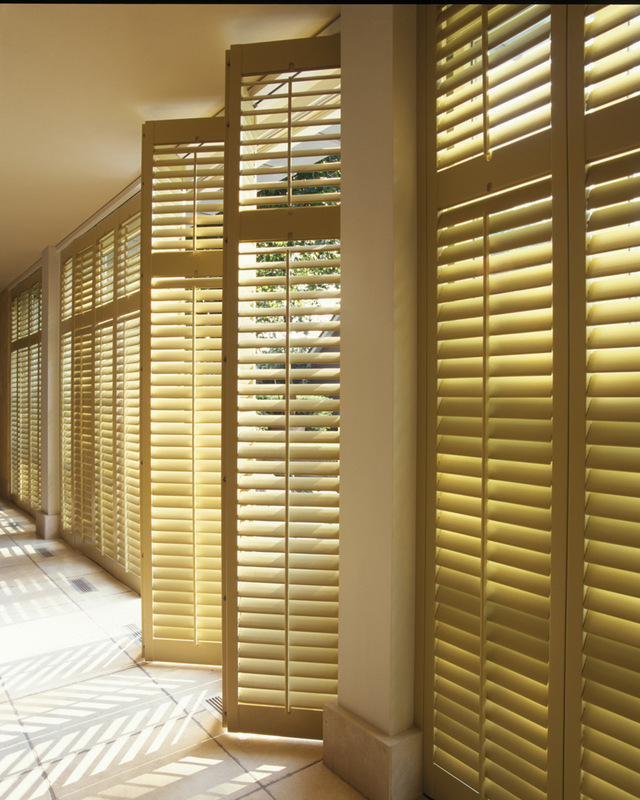 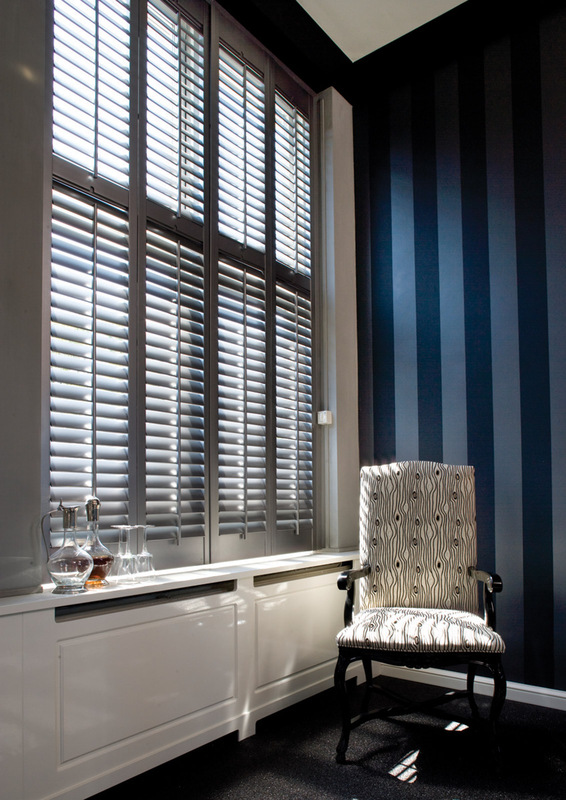 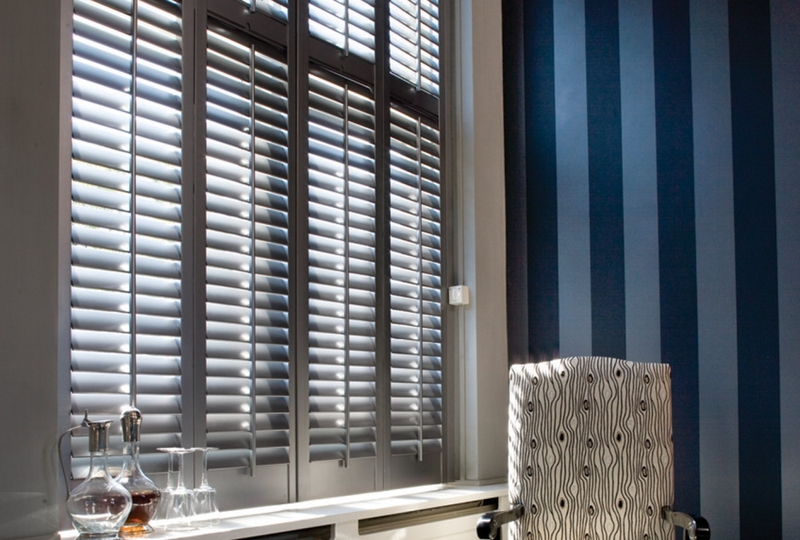 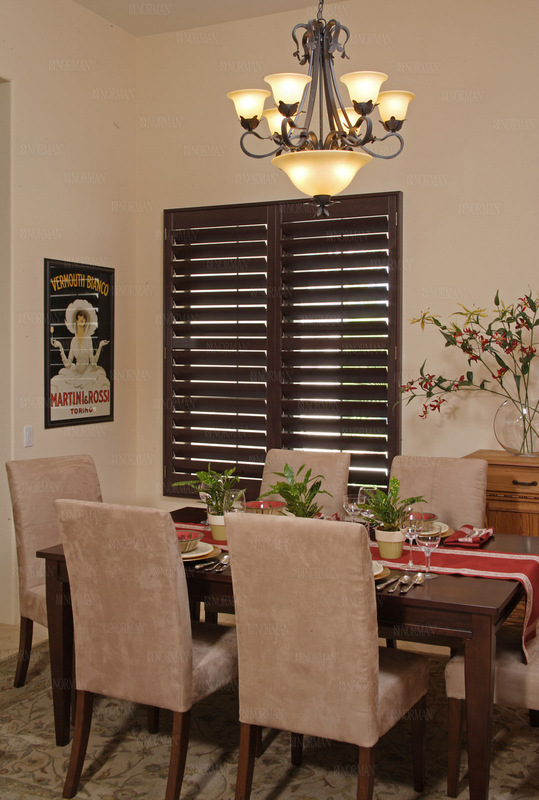 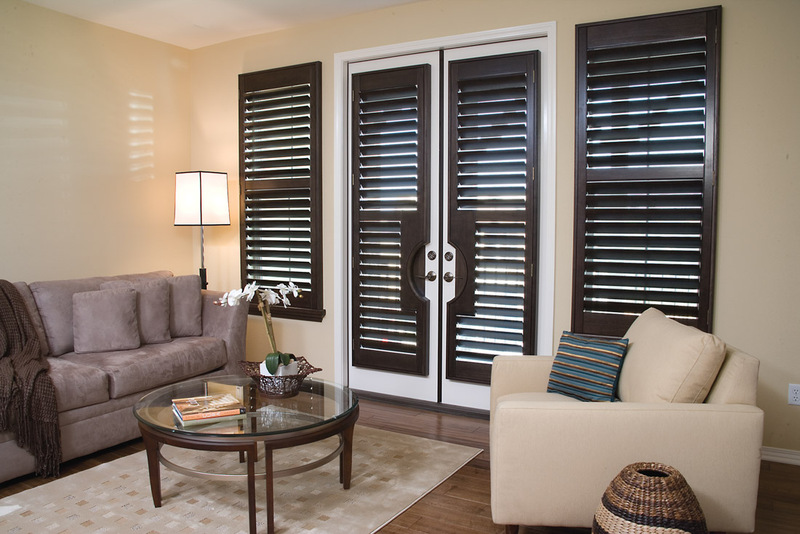 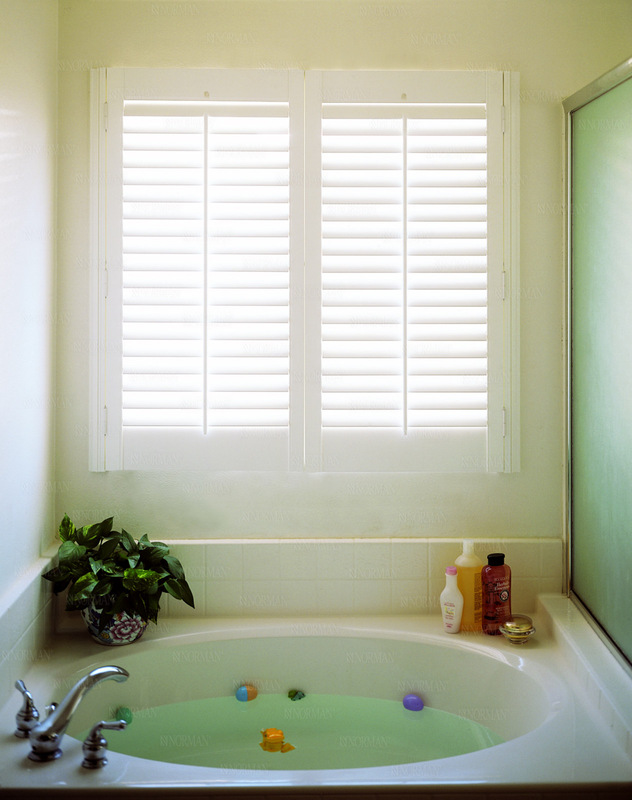 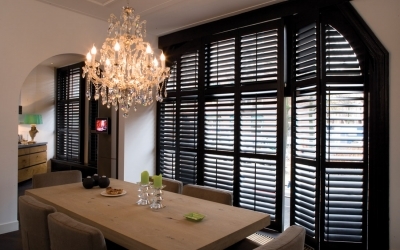 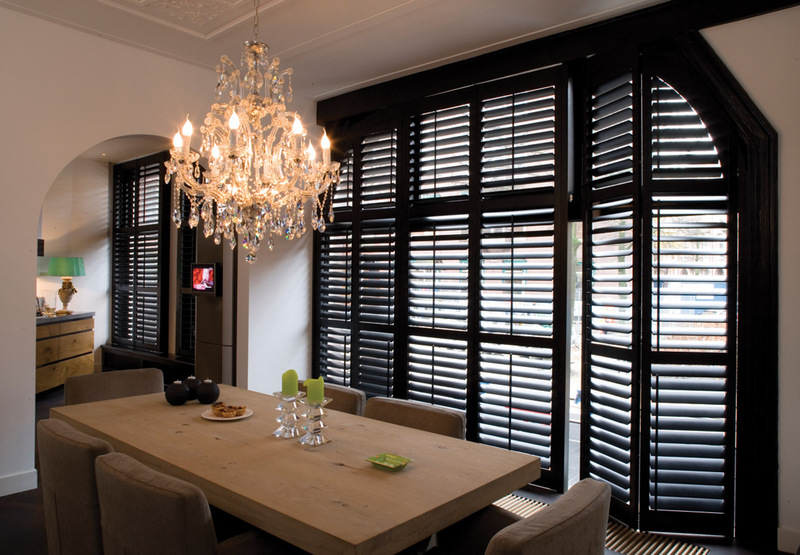 Shutters not only provide design, privacy, and light control options, they can also enhance the value of a home. 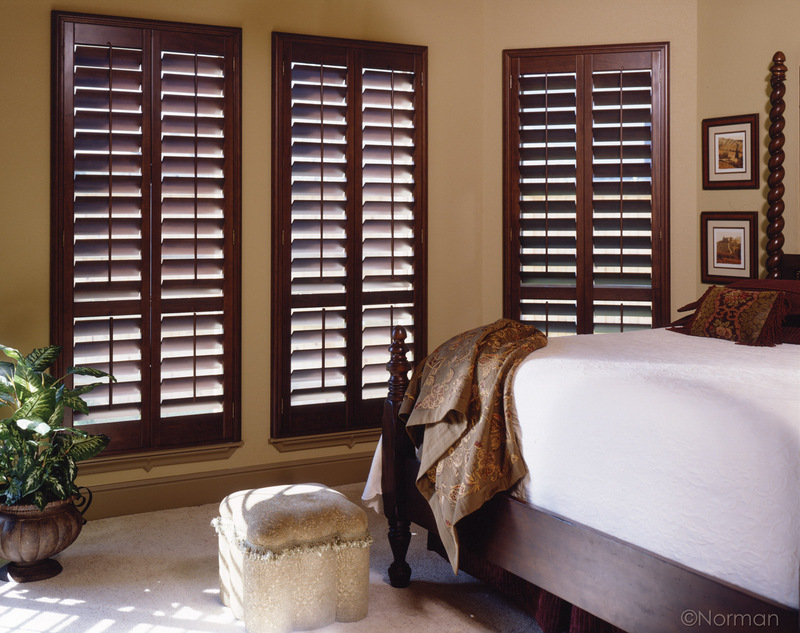 Like any home investment, only shutters of exceptional quality will provide long-term value and increase appreciation. 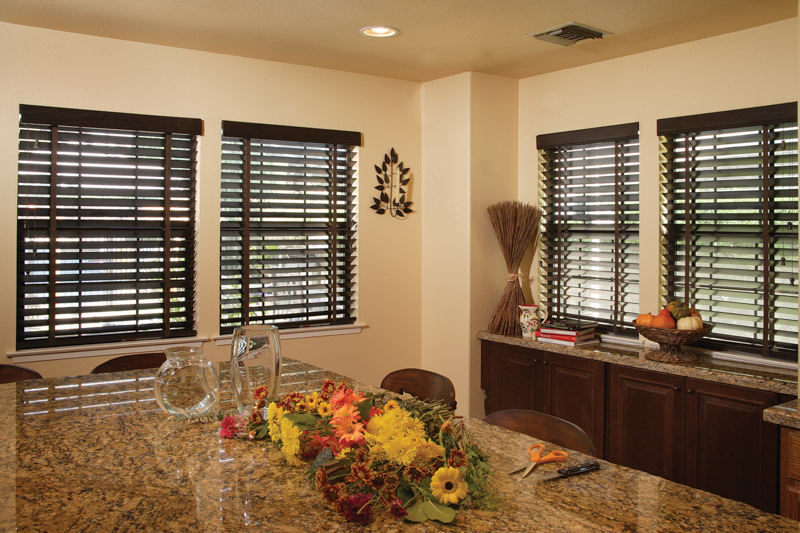 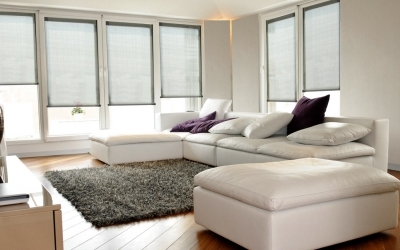 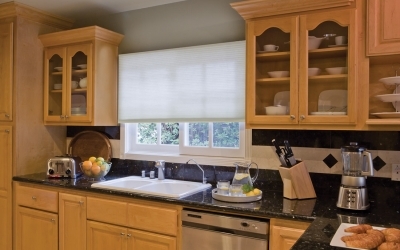 "I had a great experience with Costless Blinds. 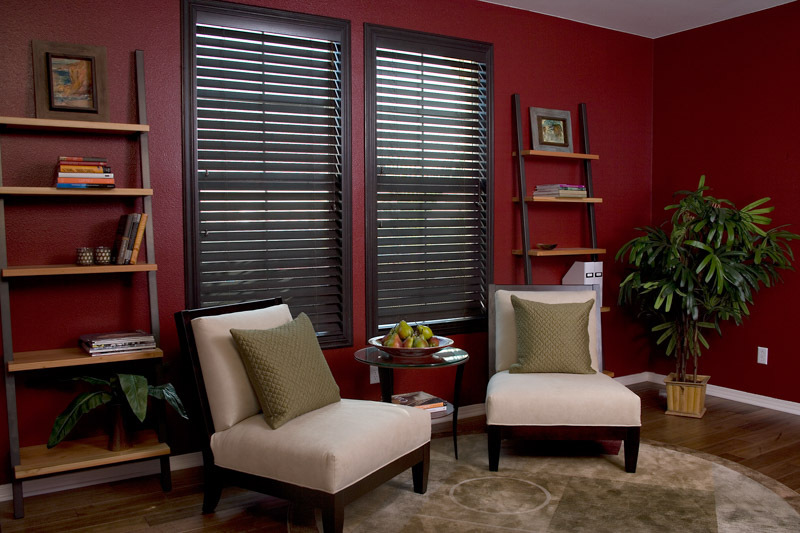 they showed me that they have diversified products that you can choose from. 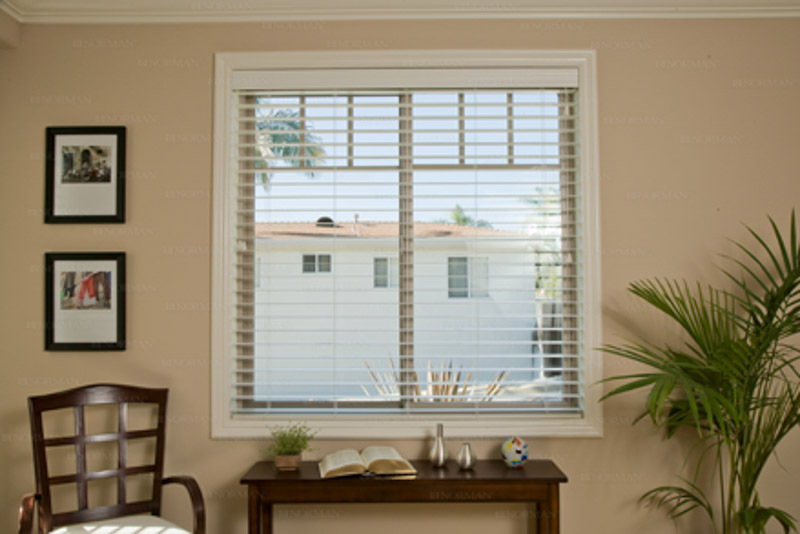 Keep up the great work!"